Tom Ford Beauty has launched a new range of mini lipsticks. The collection includes 30 shades, a highlight of the range being 'Cardi' named after Cardi B. Each piece is named after a friend, collaborator or an 'intimate' of Mr Ford. Armie Hammer, Kaia Gerber and Kendrick Lamar are a few of the celebrities to receive their own shades. 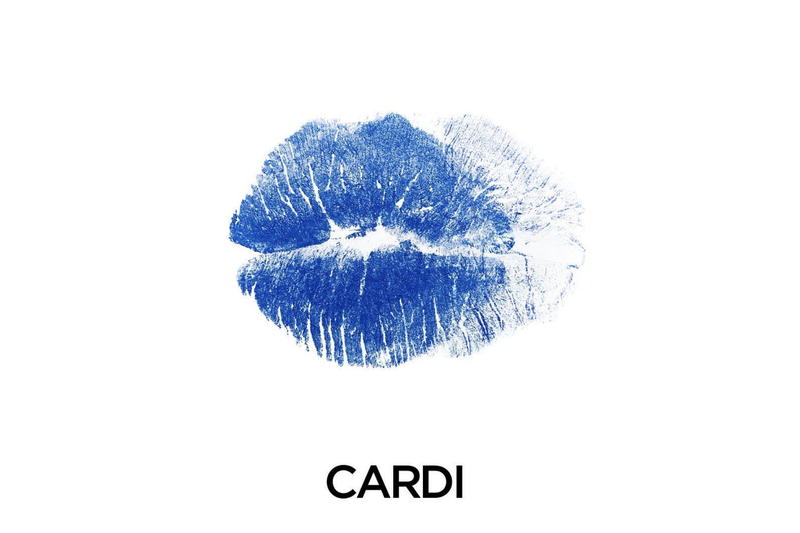 Cardi B has previously curated a shoe collection for Steve Madden, and has worked with Fashion Nova on a clothing line – but this is her first step into beauty.